This Bright Open Family Home Offers Something For Everyone. A Comfortable Bungalow With 4 Bedrooms. 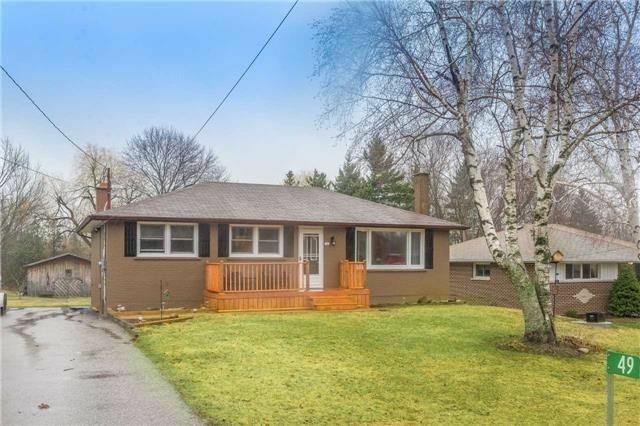 Open Concept Kitchen, Dining Room And Living Room With Custom Hand Built Oak Cabinets And Hardwood Floor, Plenty Of Natural Light, Custom Hand Built Cabinets In All 3 Upper Bedrooms, Fresh Paint, Tasteful Decor. A Large Open Recreation Room And Media Area And Custom Cabinets/Media Centre In A Wonderful Light Filled Finished Basement. Utility, Storage And ..